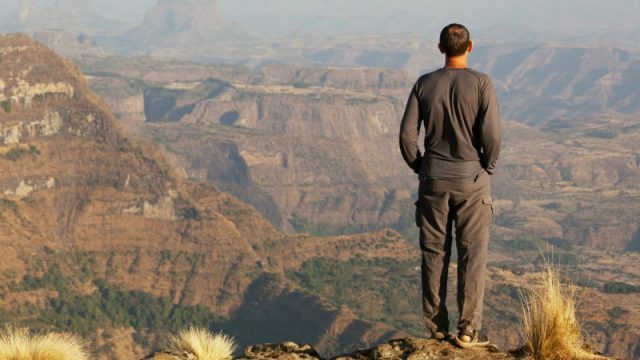 Ethiopia is undoubtedly one of the best places to go hiking on the African continent due to its extremely varied topography. The country has plenty of astonishing views no matter where you are, including 25 mountains with peaks over 4,000 meters (13,000 feet), along with active volcanoes. Here are some of the best places to go hiking in Ethiopia — the only thing you have to do is get there. This unique area is the largest alpine habitat on the African continent and represents almost 20% of what’s still remaining. The region has plenty of well-maintained areas to hike through, meaning you can spend a few weeks here and still not see it all. Visitors can also spot Simien foxes, bushbucks, and plenty of birdlife. Just next to the Sanetti Plateau is this large, lush forest filled with picturesque tree canopies. It makes the perfect compliment after being out in the sun at the top of mountain peaks. 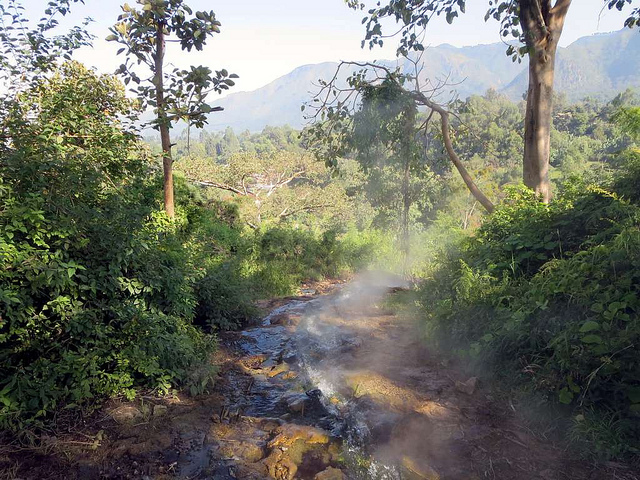 The area is one of the few remaining forests in the country and is known for its endemic plants. It may also still be home to the African wild dog, though spottings are extremely rare. Hikers looking for something remote combined with a cultural excursion will enjoy hiking through this area of Ethiopia. There are over a dozen ethnic groups that live in the area, including the Hamar and the Mursi. 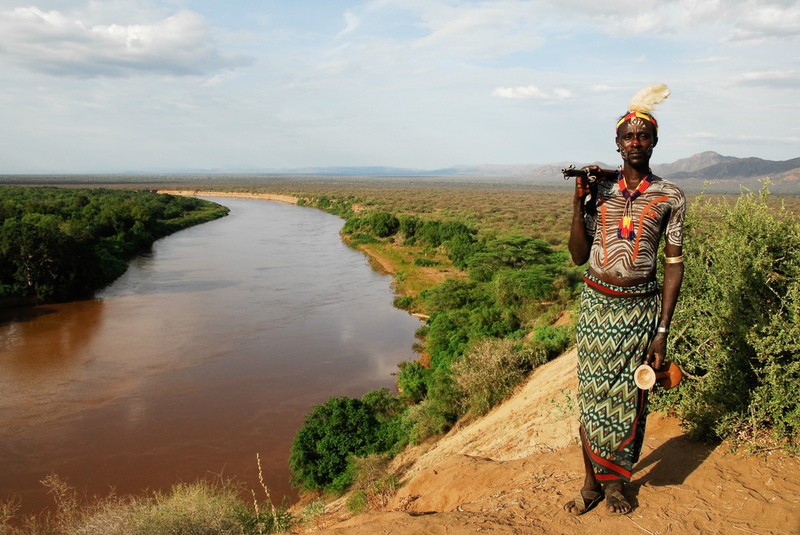 Along the way, hikers will cross the Omo River and see plenty of dramatic, craggy landscapes. While there aren’t majestic mountains here, it’s still one of the most beautiful areas in the country. While there, you can go on a half day waterfall hike up the Wosha River, roam through Dabash Lake, trek up Mountain View Point, stumble upon natural hot springs, or even go on a cultural tour. 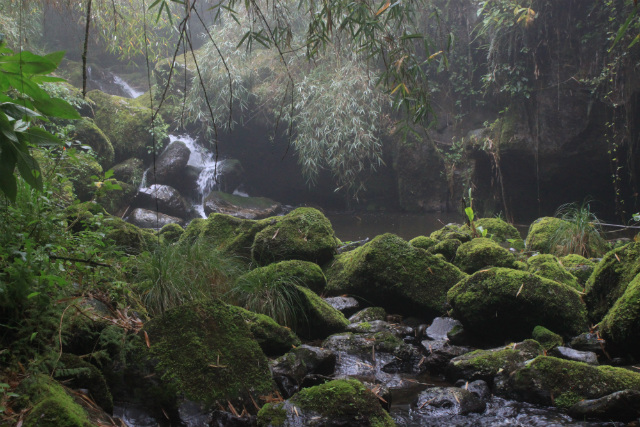 Travelers looking for something out of the ordinary will enjoy heading to the Guassa Natural Conservation area in the Amhara region. 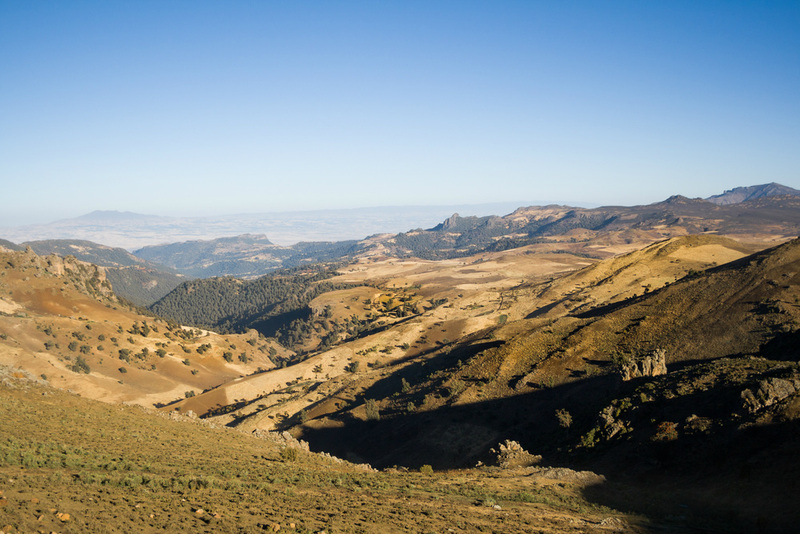 It’s a short drive away from Addis with gorgeous landscapes, and it’s also one of the best places in the country to spot endangered Ethiopian wolves. If wolves aren’t your thing, there is a Gelada baboon research camp in the area that’s worth checking out as well. This hiking area isn’t as frequented as other areas of the country but is well worth it. Along the way you’ll see untouched landscapes like canyons and can make your way up to the top of Mount Maqdela (over 3,000m high). You can also follow a historic route that General Napier took to free British captives in the 1800s. Lalibela is one of the most frequently visited cities in Ethiopia and it’s fortunate that it is surrounded by fantastic areas to hike. There are two monasteries up in the highlands that can be reached in about half a day, where you’ll be able to soak up some culture after the hike. Here is a great video that shows what it’s like to hike around the area. 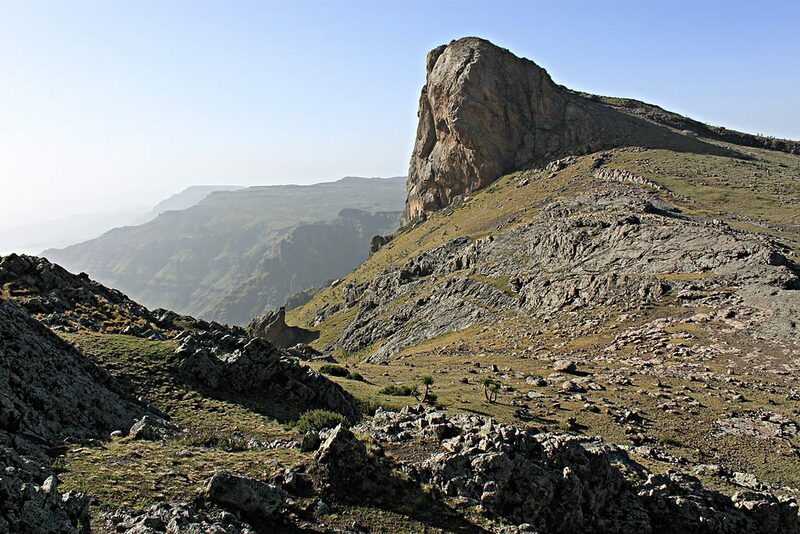 Hikers wanting a bit more of a challenge around Lalibela should head further into the highlands and hike up Mount Abuna Yosef, a peak reaching 4,260 meters (13,976 feet) high. 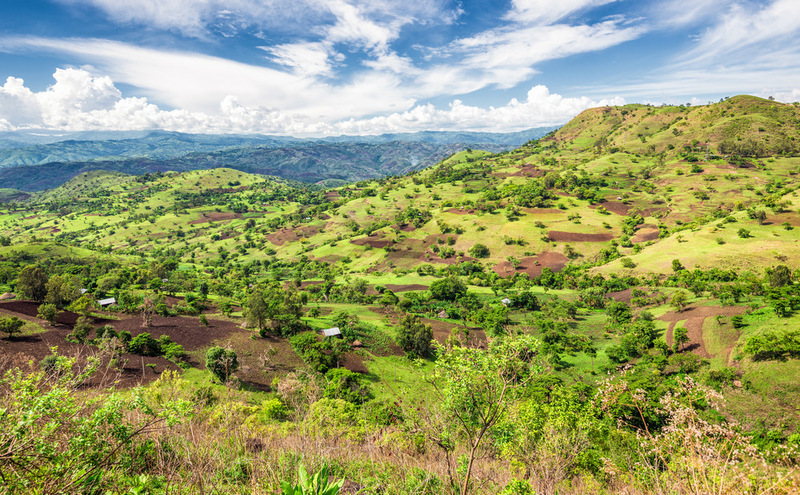 It will take about three days of hiking for you to make it there, but the journey through the villages along the way and the views from the top are nothing short of incredible. 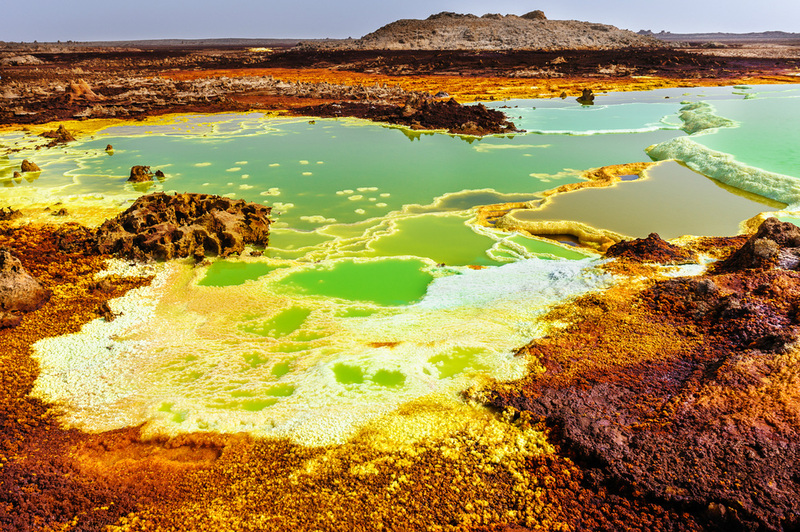 The most extreme hikers will want to explore the Danakil Depression. You’ll definitely need a guide, a few camels, and probably some good security to get there as the area is relentless with its heat and hiking through will certainly punish your body. If that wasn’t enough, you can even scale the Erta Ale volcano. However, if you do make it, you can say you’ve made it through one of the most unforgiving areas on the planet. 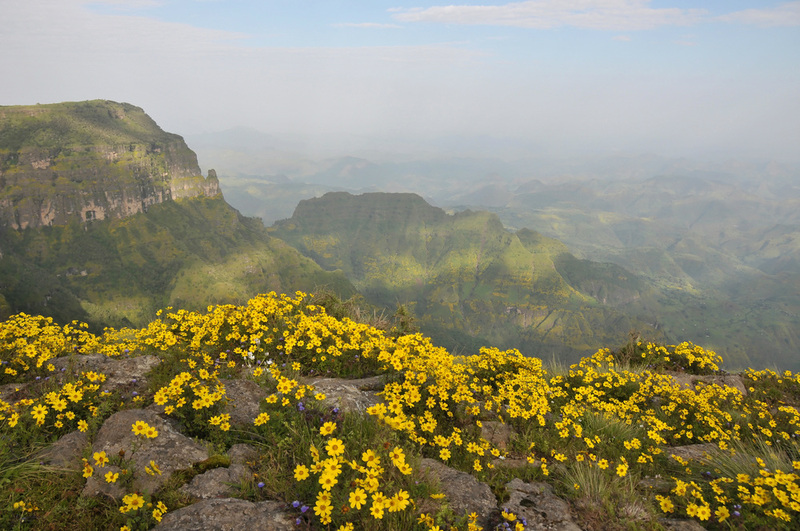 This is the ultimate place to go hiking in Ethiopia and is one of UNESCO’s World Heritage Sites. These mountains high-altitude rugged mountains have plenty of well-traveled trails to explore. Hikers going here will also be able to spot some of the country’s most iconic animals like the gelada baboon, walia ibex, and caracal. 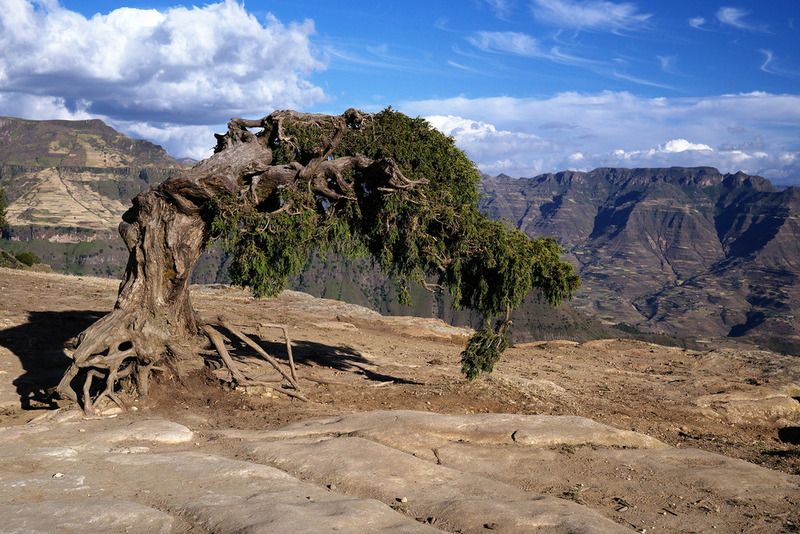 For more information on hiking here, see our Guide to Hiking Ethiopia’s Simien Mountains. This article was originally published on November 12, 2015.